Alberta is well known for its black gold. The Province is loved and loathed for its production of oil. It has been more 100 years since the discovery of oil and gas. Turner Valley was the first place in the province to become well known for the abundance of this valuable resource. There is another gold that made Alberta famous or infamous at the turn of the last century. This one came in a glass. During the 1870's there were many independent companies trading whisky to the Native peoples of the south-west part of the North-West Territories. In 1873, the Canadian government formed the North-West Mounted Police to reduce the use of alcohol as a trading currency. 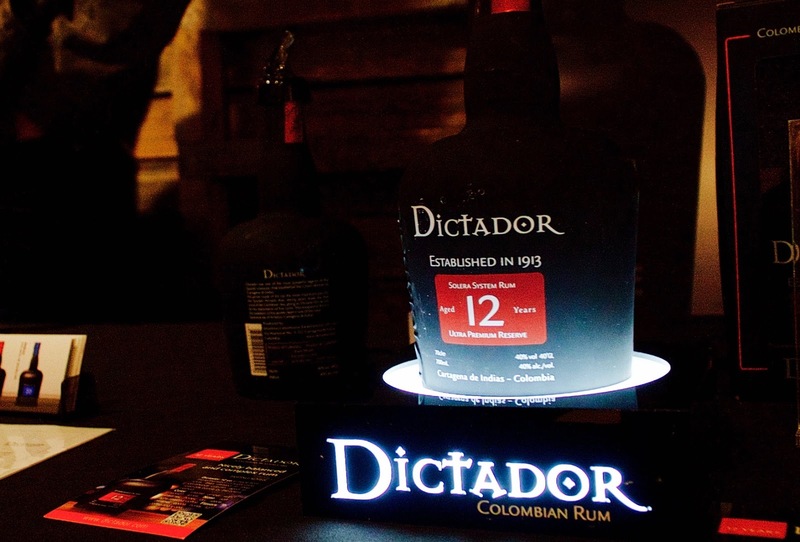 Prohibition ensued in 1916 to distill in 1923. 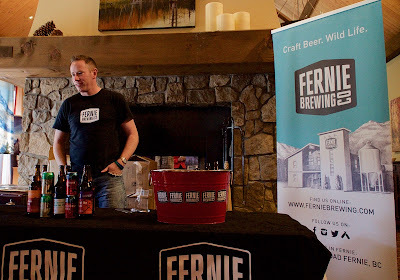 However, the commercial production of whisky and beer and any form of liqueur remained under tight control of the Alberta Government, until relatively recently. Today, the price and production of Oil is under pressure. 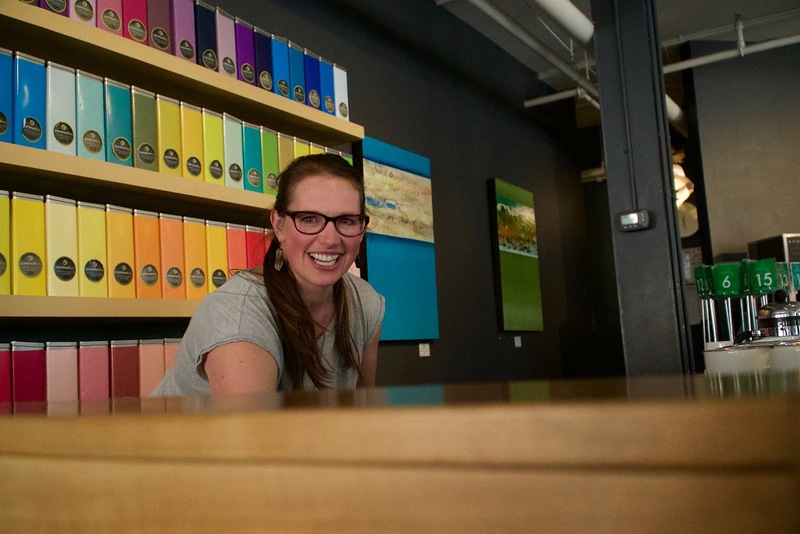 Thousands of Albertans are forced to find alternative ways to make a living. Sooner or later history usually repeats itself. It is almost inevitable that the resourcefulness of these people brings them right back to the core products that are made possible by a strong agricultural heritage. Alberta's farming gold. Alberta produces some of the worlds best grains and honey. The grains make Alberta beef taste phenomenal. With honey, it is also the backbone and currency that drives a renaissance in the production of the best beer, spirits and mead. 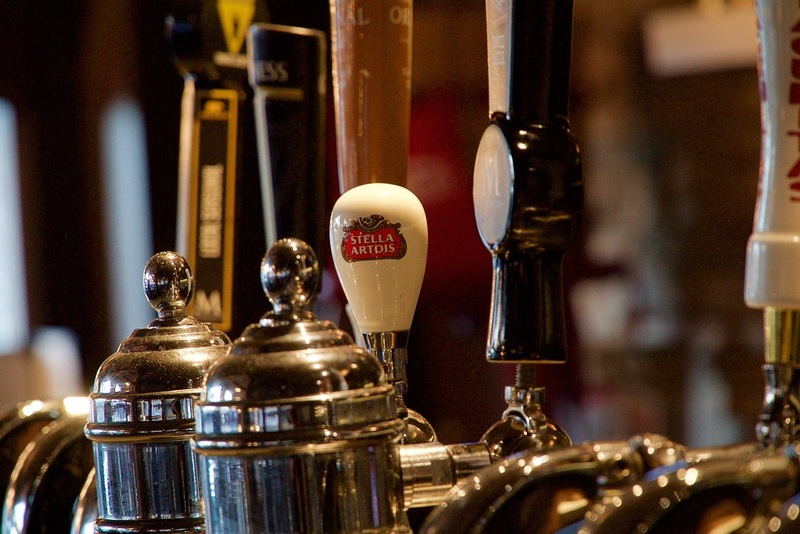 Alberta exports its honey, barley, malt and wheat without adding much value. 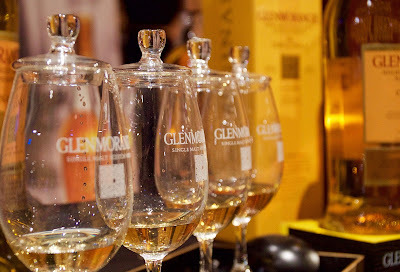 It is sent to countries like Scotland where it is made into the world's best Scotch. Germans use their barley and wheat to brew their beer. This is about to change. A few outstanding entrepreneurial Albertans are taking the lead at using Albert's other gold to produce amazing products. 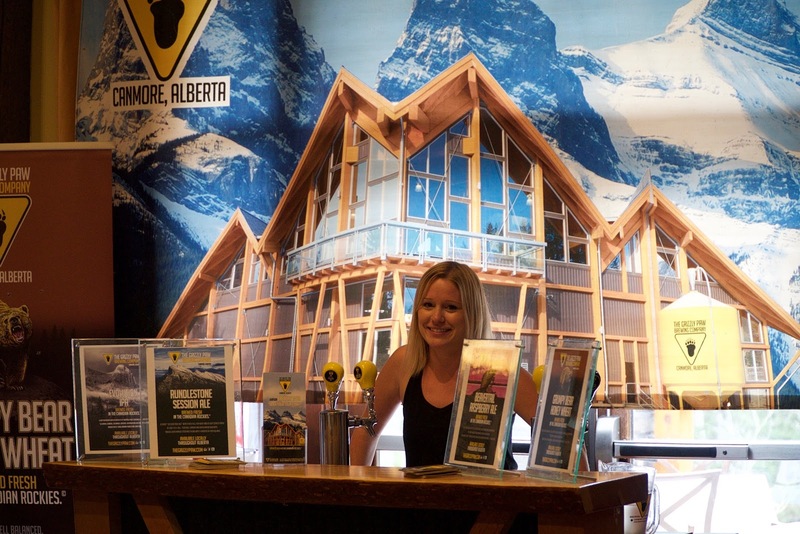 Alberta is slowly getting back into the liqueur business. The history is deep. Many say it is in their Alberta veins. 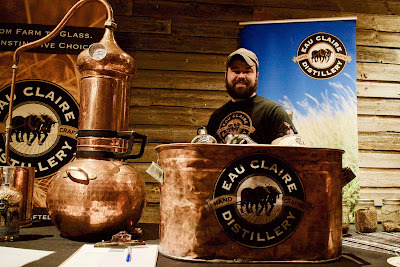 David Farran and his team at Turner Valley's Eau Claire Distillery is one of the Producers that is putting Alberta on the world stage of craft distilling. Their Parlour Gin is delicious. 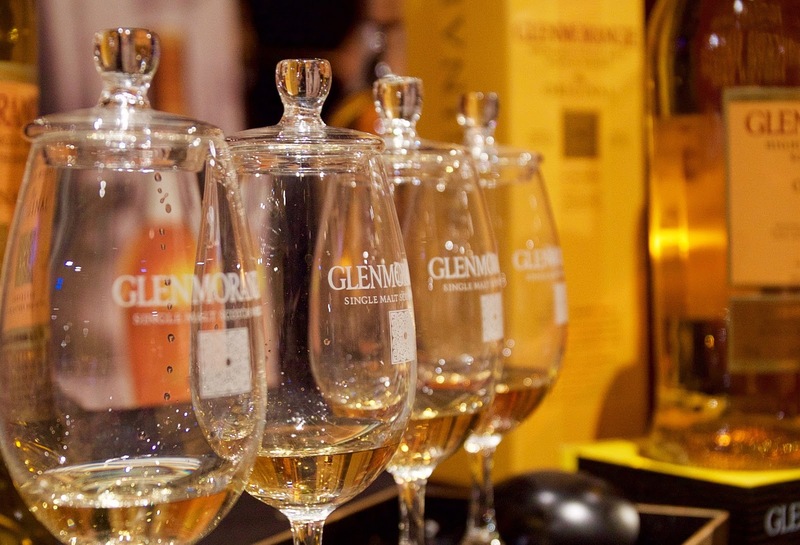 We cannot wait to taste their whisky when it is ready in 2018. 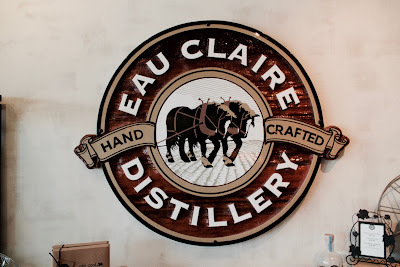 Eau Claire's two young master distillers (one an import from Scotland) use the very best ingredients local Alberta has to offer. 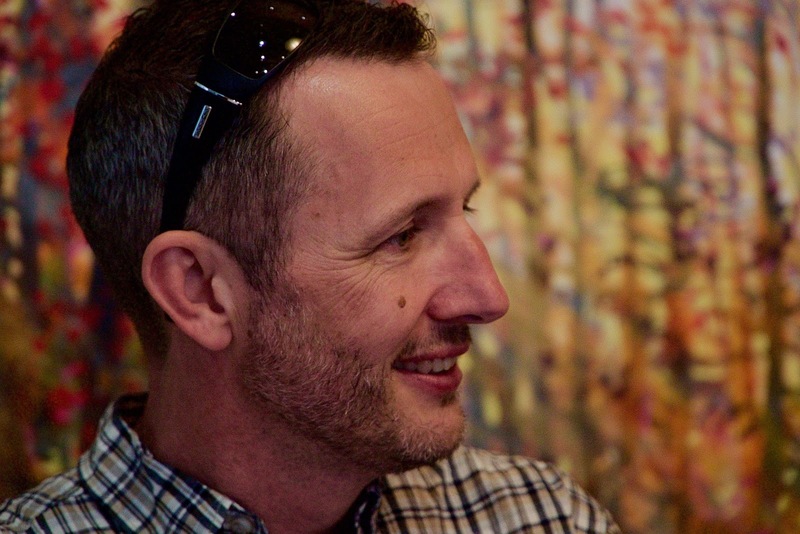 "It comes from my farm, fifteen minutes down the road," Farran says. 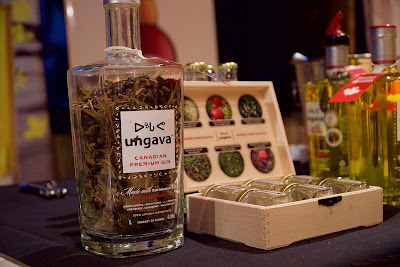 They distil small batches with unique attributes of the terroir. A little bit of Turner Valley, some of Olds, and cacti from the Southern Prairies of Alberta (I will let you discover this one for yourself). Farm-fresh ingredients and historic hand-crafted methods define Eau Claire’s artisanal spirits that redefine taste, one ‘grain-to-glass’ experience at a time. When you have a sniff and a snort of Eau Claire's elixirs, you smell and taste the essence of Alberta. For now, it is also the only place where you can get it. Right here in Alberta. Thank you, David, for sharing it with us. We are glad you are one of us. 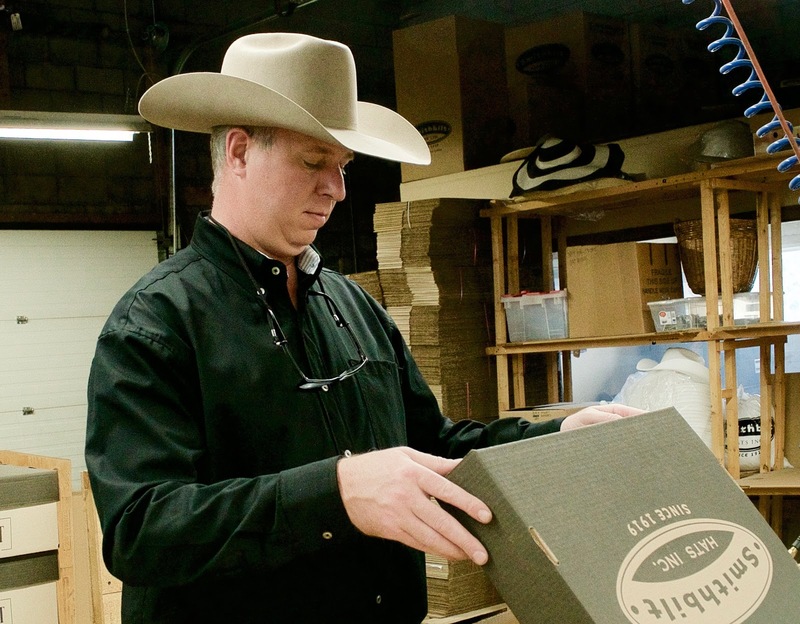 The company Smithbilt Hats Inc. has been crafting hats since 1919. 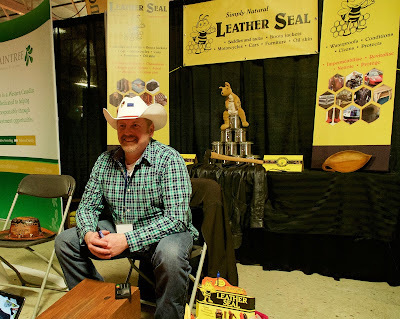 After doing research on what type of business to open, a young entrepreneurial Morris Shumiatcher went to his local bank and borrowed $300 to buy Calgary Hat Works, and Smithbilt Hats was born. This means the company is actually older than the ninety-seven years it had its name. In 1946 they've made the first white Cowboy Hat. 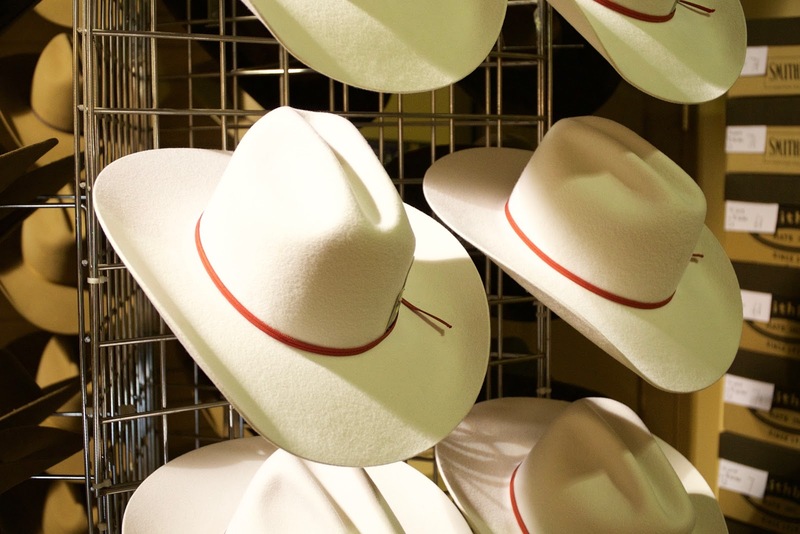 The White Hat would become the internationally recognized symbol of the Calgary Stampede and the City of Calgary. In 1949, Mayor Don Mackay donned a White Smithbilt on a mission to promote Calgary and began handing out the White Hat to visiting dignitaries. The City of Calgary continues this tradition today. 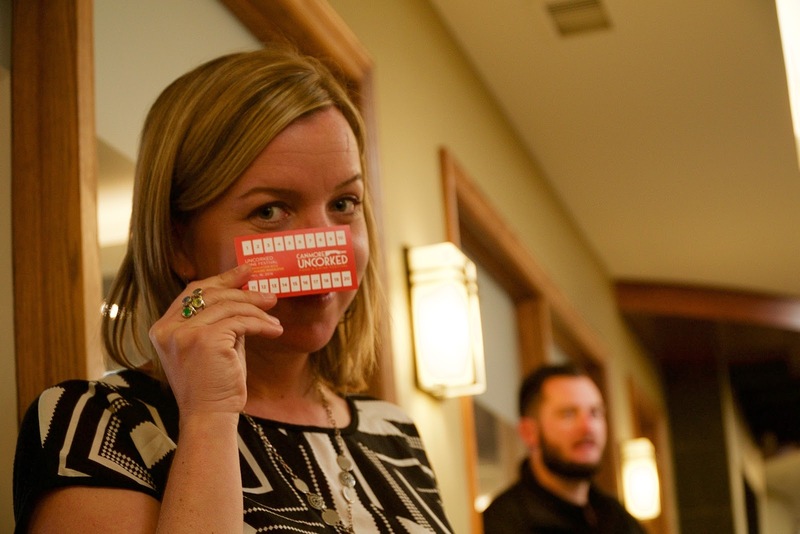 Most Calgarians know this story already, but do we still remember what it is all about? 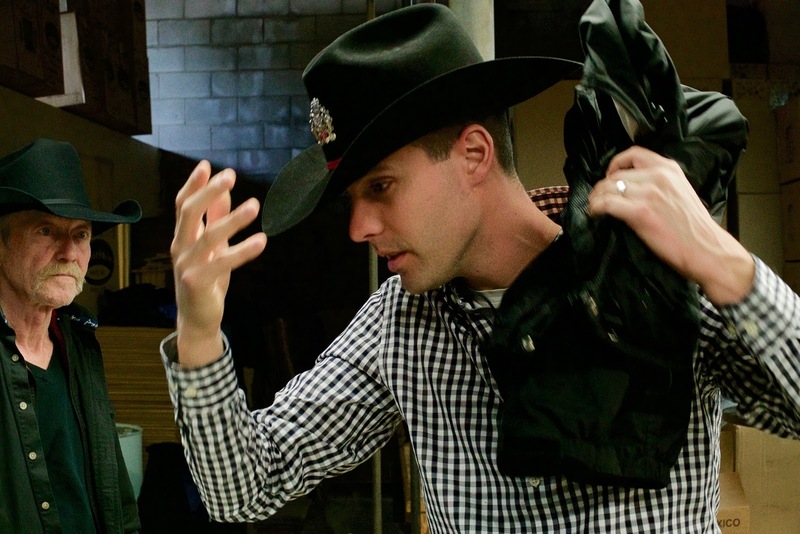 Today, not many people wear hats and even fewer wear cowboy hats. This changes in this part of the world during Stampede, which takes place the first weeks of July every year. For this event, everyone in the region dusts off their cowboy hats and for one amazing week they are all Cowboys and Cowgirls again. 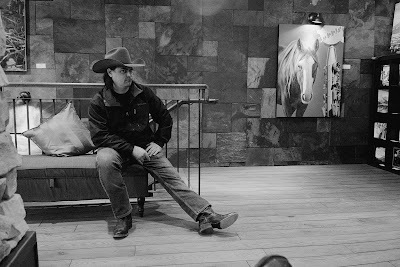 Every year, as we put away our hats after the festivities of the Stampede, I cannot help but wonder if there is still a place for a Cowboy in today's world? Is there still significance to the symbol of a Cowboy hat in today's Calgary and western society in general? Some may argue the city has lost its heritage in favour of becoming a typical North American metropolis, that it is indistinguishable from places such as Denver or Houston. Just a smaller version. Have we become what many feared may come from the multicultural melting pot, where everyone is somebody and nobody is actually anybody? What happened to the real Cowboys among us? Honour: No one carries honour like a cowboy. To him, it's like breathing. It is who he is. Loyalty: He rides for the brand, for his family and for his people. Independence: The west and what it stands for is inbred in a cowboy. Some may call him a rebel. The pioneering spirit is what sets him apart. Bravery: A cowboy, whether working or rodeo, faces elements and dangerous animals without fear. He perseveres with his conviction and is ready to face the consequences, whether they are good or bad. A sense of Self: A cowboy has a unique ability to be himself. As Paul Brandt put it in his song for Alberta: "Independence in their veins." 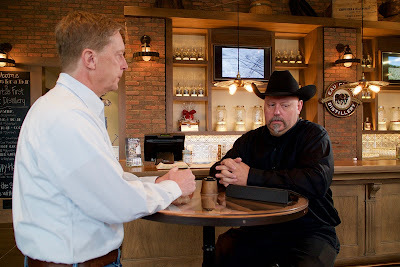 A person identifies himself with Cowboy is a person that knows who he is, and can be. Honour: Producers realize that you don't take something that doesn't belong to you. You earn what you have through honourable hard work, by building something that provides value to the people around you. Loyalty: They are loyal to their identity, family, workers and communities. They are particularly loyal to the people that value who they are and appreciates them for what they do. Independence: The Producers are the people that ask: "Why not?". Their independence moves creative innovation and drives us forward to find better ways to live, care and look after ourselves and our world we live in. Bravery: Ask anyone that dares to establish a producing and manufacturing business just how hard it is to be successful. While you fight for a place in the market you are confronted with heavy taxes, levies, licenses, legislation and regulations. Every non-producer and service provider out there is determined to milk you as Producer, in every way possible for the very last drop of benefit they can extract from your efforts. Producers are the bravest among us. A sense of Self: Every Producer and maker know the satisfaction and value they derive from what they make. Many will tell you, they would be doing it, even if they cannot make a living from it. They have a rare gift of self-worth. Their skills and values cannot easily be taken from them. 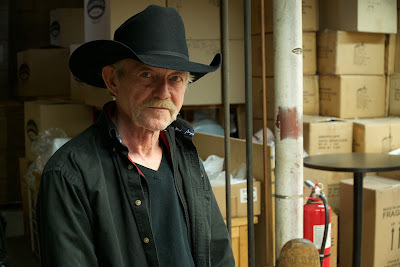 For the similar values between that of a Cowboy and a Producer, I wear my Cowboy hat proudly - now a Smithbilt hat. I subscribe to the values of a Cowboy, and I salute the Producers amongst us, who dare to make something and make a difference. We thought we had the wrong building when looking for the Smithbilt shop and factory. We drove by a number of times before we realized that this is in fact where we should be. The Smithbilt branded truck outside confirmed our suspicions. The five-decade-old sign outside the building finally gave up the ghost this winter, which didn't make it any easier to know if we've arrived. 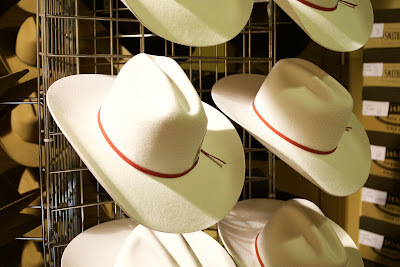 You really must know the folks at Smithbilt personally, or be very, very committed to find the home of Calgary's white hat, to get to it. 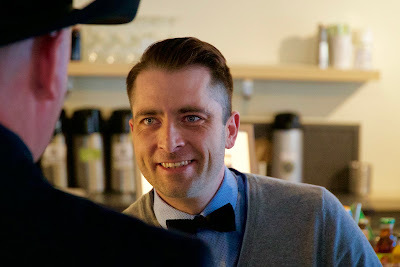 Brian Hanson, today's proprietor, greeted us at the door in typical Cowboy fashion with a strong straight handshake and a firm look in the eye. We commented about the sign, and he assured us that Smithbilt is finally heading to a new building later this year. They are still debating if the sign should come along. When you see the photographs against the wall of this iconic company you realize just how profound a place this is. Even the Dalai Lama has one of Smithbilt's hats, and he wore it (for the photo opportunity at least), which goes against his faith. 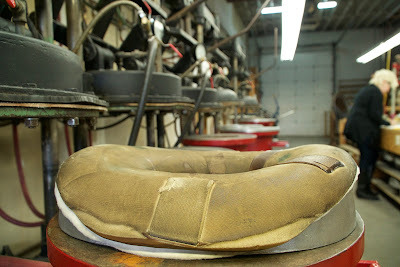 As Brian took us through their manufacturing processes we saw equipment and processes that are decades old. All are still doing the job for which they were originally invented, designed and built. I will let the video tell the rest of the story. 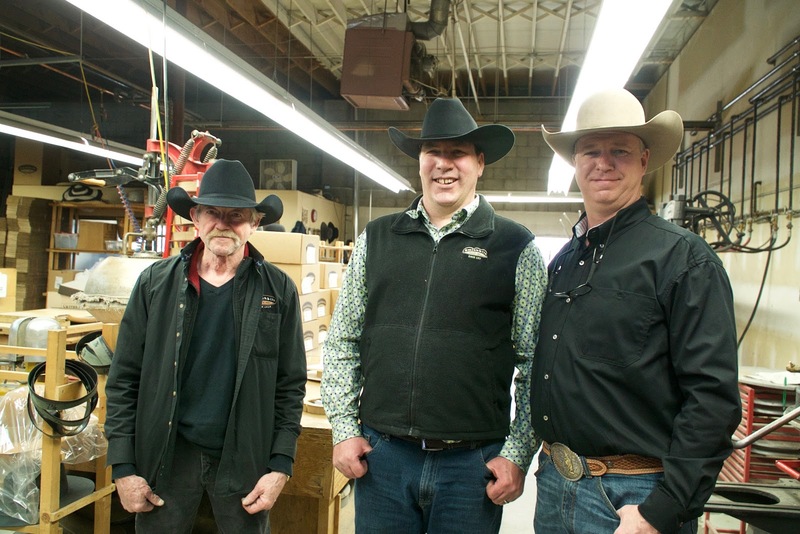 The most pivotal observation of the day is the recognition that Smithbilt Hats is a piece of Calgary and a piece of what remains of the Cowboy values and heritage. Brian and his team of investors are only caretakers of this iconic brand, which will hopefully survive another one hundred years. One proud part of me want Smithbilt to be the biggest hat business in the world, and for everyone to know about this amazing business, its heritage and its people. The other part wants to keep it a secret and preserve what it is. It is our brand, my Smithbilt. A happy place for a weary Cowboy in need of a new hat, and an opportunity to reminisce over the good times. If you thought Okotoks is only about the rock, you are sadly mistaken. This sleepy little Cowboy town south of Calgary has grown up from being the place where city folk escape to for a slow Sunday afternoon drive, to a shopping and enterprise hub in the Foothills of Alberta. Okotoks is for everyone that chooses to live in the country, but who cannot do without the city's comforts. I should only whisper the name "Okotoks" and my family jumps in the truck, dog in the back, and ready for a full day of shopping. 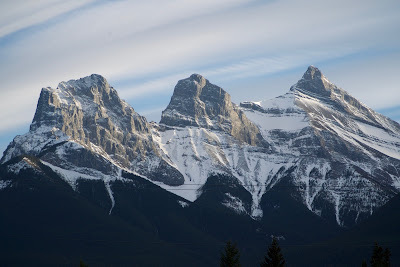 It is now five years since we left Okotoks to live in the beautiful mountains of Canmore, and somehow Okotoks stays with us, and my credit card remains empty. 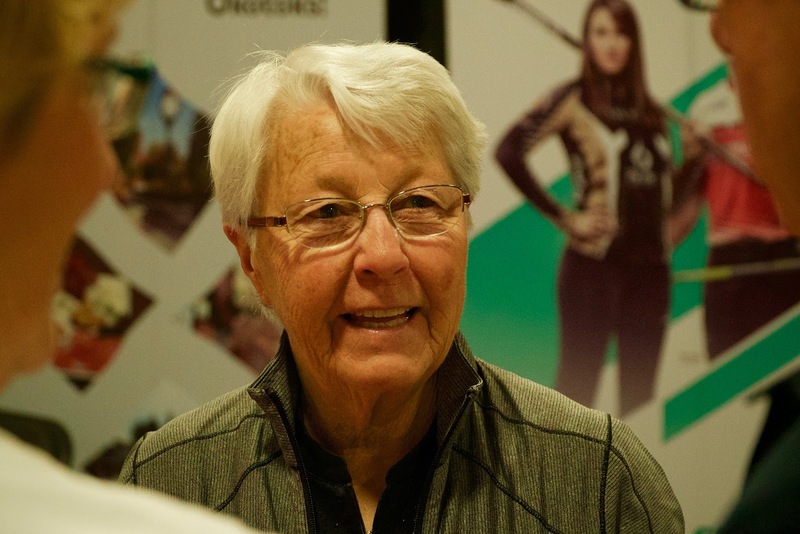 Okotoks doubled in size in ten years, but its people are still just amazing country folk, proud about their town, their sports teams (some of the best in Alberta) and motivated to sell the place's virtues to everyone willing to listen. We are at the Okotoks Chamber's Trade and Lifestyle Show 2016. Cheryl Actemichuk, Andrew Gustafson and colleagues at the Chamber will leave no stone unturned to give their members and fellow Okotokians a hand up. This event was no exception. They've outdone themselves. We had to run to keep up with them. If you need a jam packed dose of Okotoks hospitality, innovation and entrepreneurial flair, then you get it at this annual show in spades from local and visiting entrepreneurs. 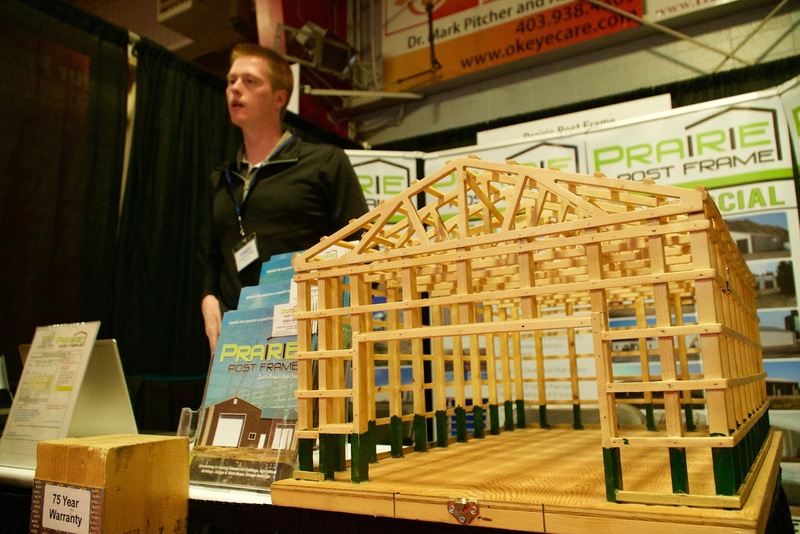 This year it added a whole new section at the curling rink for automotive and watercraft enthusiasts. Why? 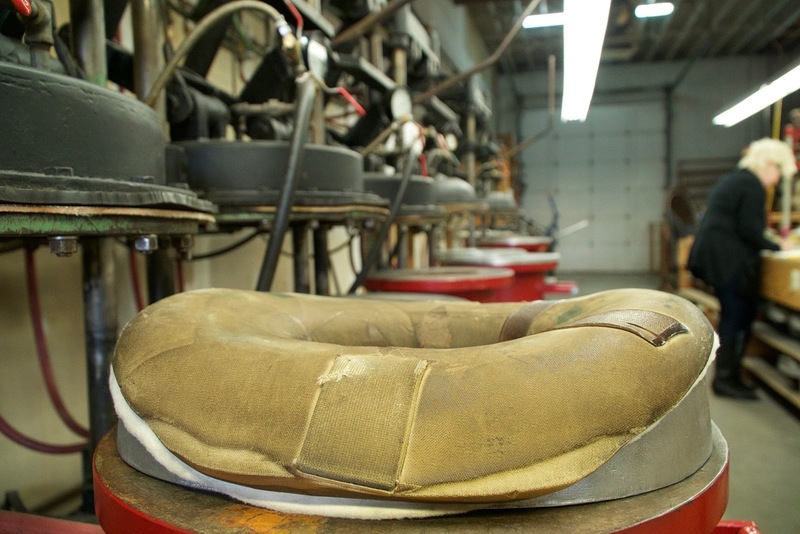 Because Okotoks boasts its own leading manufacturers in this lucrative sector. See Excalibur's truck accessories. The festival of flavours was another innovative idea to showcase Okotoks' new restaurants and flavours. We had tasty Albert lamb from Bradley's Grill House. Seriously, Alberta has lamb, and they do it perfectly at Bradley's. Compliments don't come cheap from this fake Kiwi. The lamb was good! Thank you for hosting us Cheryl and Andrew. 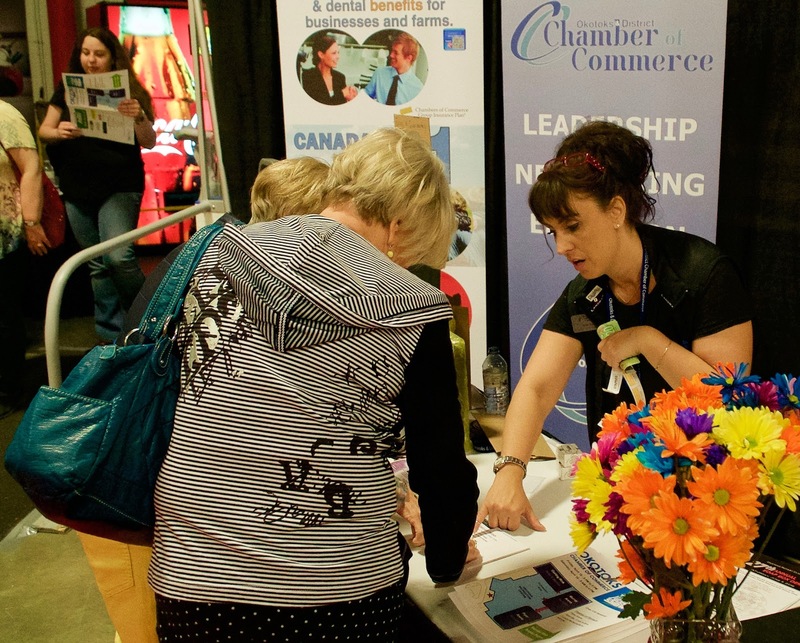 We hope to back for the next event, and we are sure you have much more to show the world about the great businesses you have in Okotoks, Alberta. We quickly dropped in for a shot of Vodka at Elana's Cooking Class. It is one of the many fringe events of the Canmore Uncorked Festival. On the menu was Borscht and Cabbage Rolls, amazing wine, Ukrainian Vodka (which we didn't get to taste) and a hearty dose of fun and laughter. Did I mention that we missed out on the Vodka? 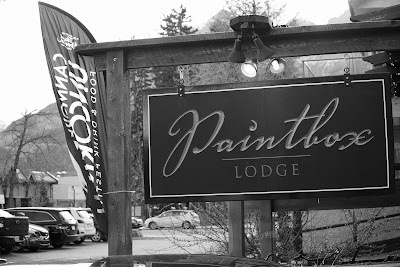 This class took place at the Paintbox Lodge in downtown Canmore. 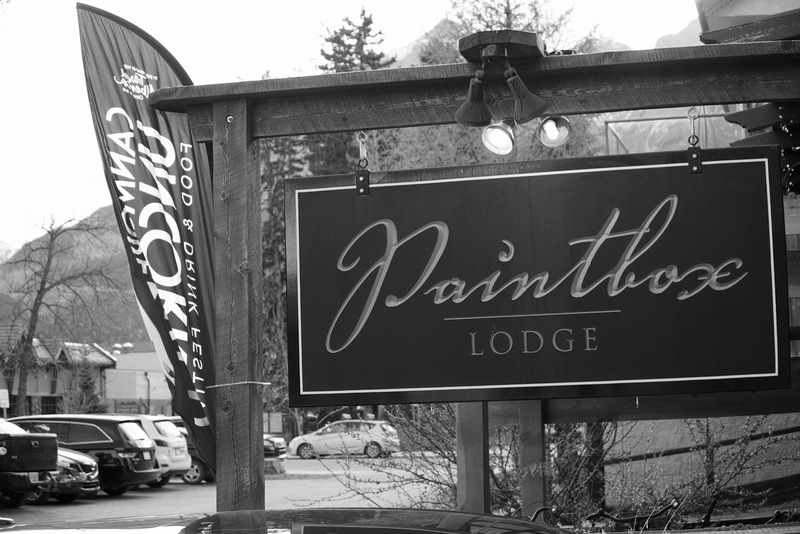 The Paintbox Lodge is an intimate boutique hotel nestled in the heart of downtown Canmore, owned by Olympic medalist, Sara Renner and World Cup Champion, Thomas Grandi. The Lodge is a reflection of the local champions – relaxed, welcoming and professional. 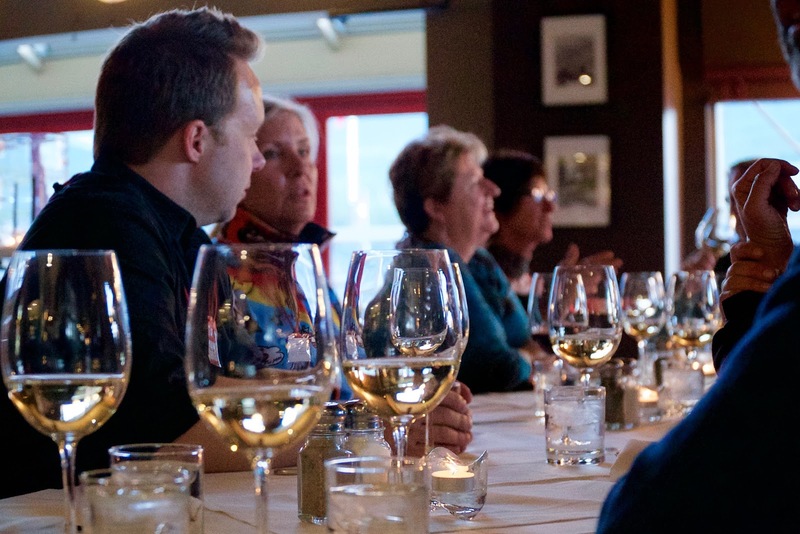 Their intimate and well equipped kitchen is the venue for cooking classes from some of Canmore's best chefs throughout the year. 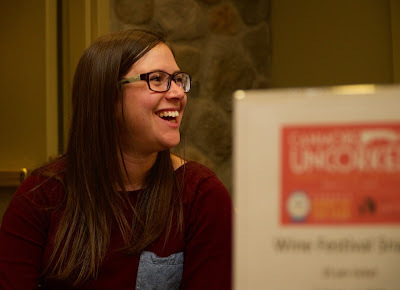 For this one, it was thanks to Canmore Uncorked that we got to meet Elana and her attentive students. 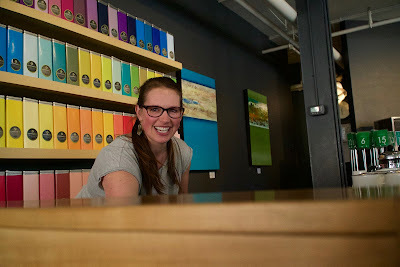 Elana, previously from Mountain Mercato kicked off her teaching career by showcasing how to cleverly lure in a meatatarian with vegetables on the menu. We thoroughly enjoyed our drop-in. Elana assured me that you are not expected to cook your own food at these classes. There was a lot of laughter, a great intimate atmosphere, and no more Vodka. 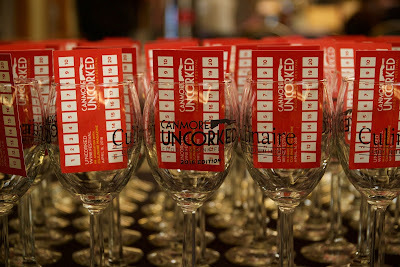 A hot and sunny Saturday afternoon saw more that 600 wine festival attendees at the Canmore Uncorked wine festival. 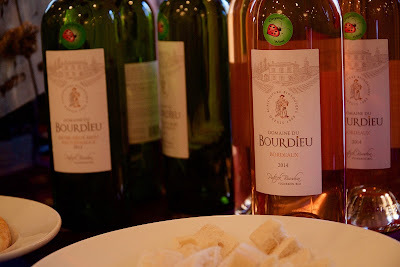 There were wines from Bordeaux, New Zealand, Italy, Australia. 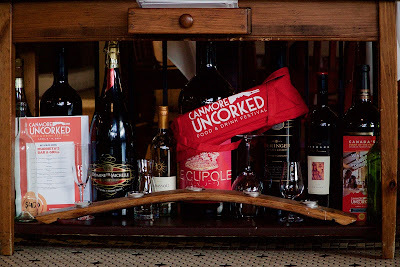 Local Canadian wines were well represented from as far away as Niagara to the sweet and earthy tones of our own Okanagan from down the road. 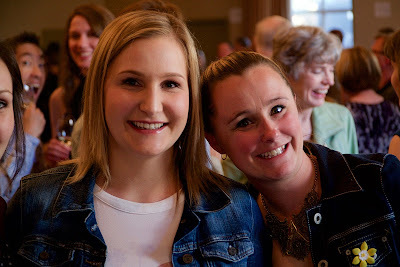 We sampled from over ninety different wines that included incredible reds, whites, roses, ice wine and sparkling wines. Some tried all ninety, but we won't tell. 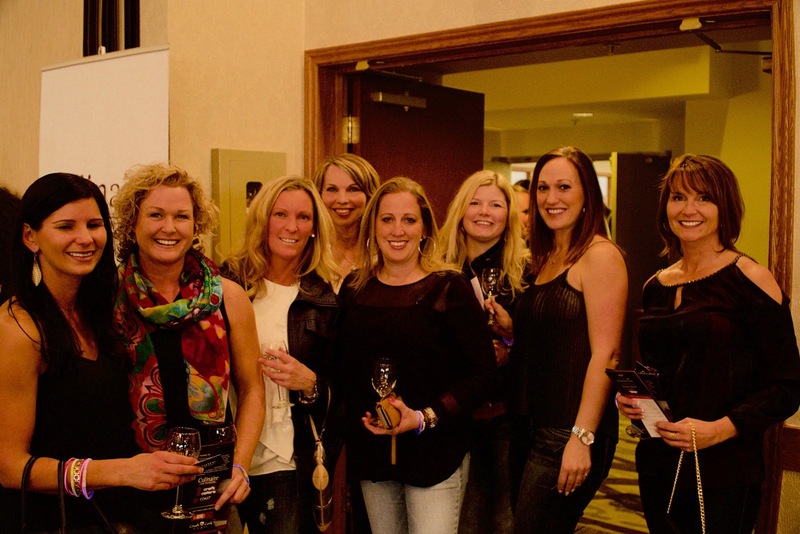 The lonely hearts and housewife convention in Banff announced a field trip to Canmore for Saturday. Someone mentioned wine, and before we knew it, a stampede ensued and there was standing room only at the Coast Hotel banquet hall. Some texted their remaining friends in Calgary, and they all rushed to Canmore in time for the second sitting. If the Whisky and Spirits event was a man's event, then we finally stumbled upon the event for the ladies. Gentlemen, take note. This is where she really wanted to be the whole time you were crawling around downtown Canmore looking for a parking spot. Andrew Nickerson and team, it was a long twelve days, but it was worth every smell, taste, smile, note, fresh mountain air and great company that you and the great people of Canmore dished up at Canmore Uncorked 2016. There cannot be a better mountain event for celebrating Spring, and this beautiful valley we call home. If we ever thought we can keep our little paradise a secret, I think we've well and truly failed. Canmore arrived on the culinary stage. Now, we can only get bigger. Thank you for all your efforts! Thank you for everyone that watched and shared our little pleasures showing you around. We are proud to know you. 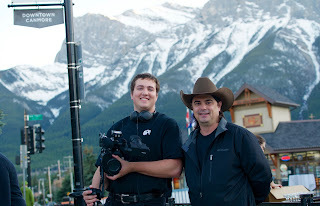 o-CNN: Cowboy News Network - Canmore Uncorked, Quartetto Perfecto! A perfect night, and another bottle of crisp chablis was Uncorked in the Rocky Mountain town of Canmore, Alberta. We hit the downtown courtesy of the Canmore Uncorked food festival with twenty good friends and four world-class travelling musicians. Communitea Cafe was the start with a refreshing Vodka and salad (and some tea... I think), while we were serenaded by Quartetto Gelato. Before we knew it, we were swinging away to Latin rhythms and reciting love poems for lovers long gone, or yet to be found. 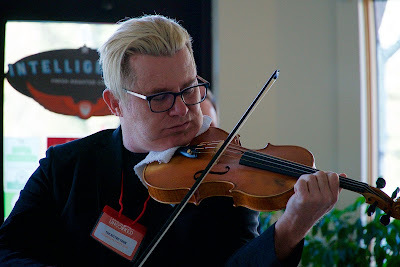 The music was a classy touch to another innovative Progressive Dinner Tour from the organizers of this great food festival. Our palates travelled through the wonderful flavours and aroma's of Canmore's best dining establishments, and we were swept away to far away destinations and foreign cultures, by the sweet sounds of the Quartet that beautifully paired their songs with the establishments, meals and wine. Upstairs at the Hive we were treated to Blake's White Gold cheese, factory ricotta stuffed burrata, Evoolution dill olive oil, fennel crystals, black pyramid salt, radish, Korean chilli and Canmore micro greens. If you weren't wax lyrical after this, you were then given a paint brush and a blank table cloth to express your hidden inner artist. Another cocktail or two had to follow. The tour concluded in a ruckus haze where the Buffalo Roam. Another fine night. 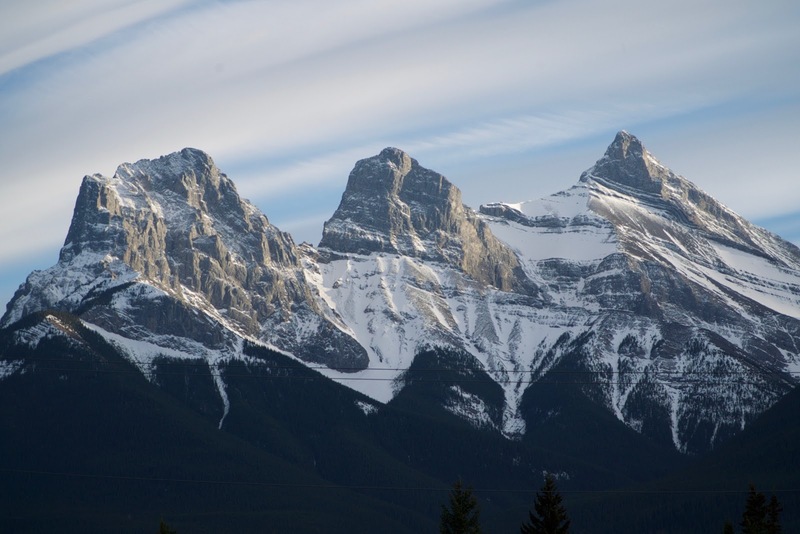 Thank you Canmore for the privilege to call you home. The past three months has been a rollercoaster ride. We could not have imagined the amazing people we would meet, the amount we would learn, and the awesome experiences that would come our way. It is only the beginning. We still have a whole nine months ahead of us on our 2016 Two Cowboys Journey. If it works like we think it will, and with your help we have five more years to do what we love. 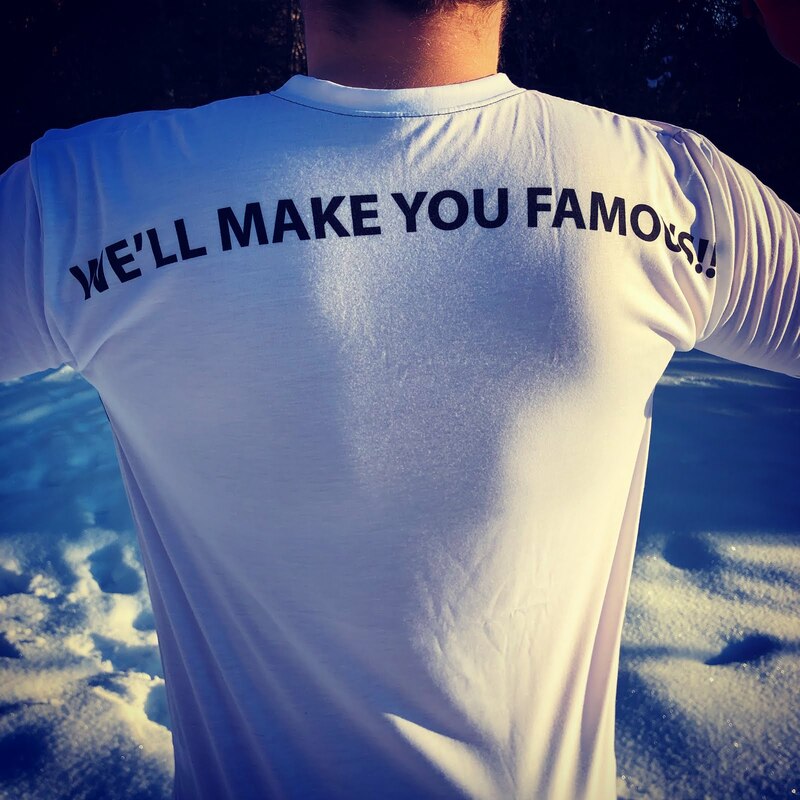 This short Blog post is an update to our loyal followers and newcomers, on where we are, our successes, challenges, and what we believe still lies ahead. 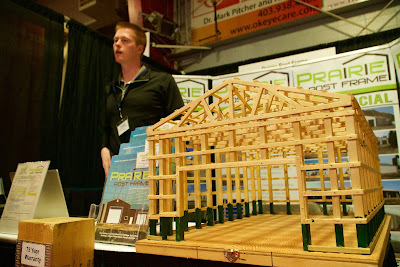 If you review some of my earlier posts you will know by now that I became a maker in 2010. Before, I was an IT Management Consultant in the trappings of "civilized" life, or what is held up as "the way things should be". I spent my mornings and afternoons in traffic, on my way to contracts, jobs and clients I didn't like. Doing "work" through emails, meetings and more meetings, with nothing to show for it when I am done. All this took place while every month I was trying to escape the trappings of mortgage, car, credit card and other debt, to no avail. Since becoming a maker, my life changed. First came denial. Then anger and frustration. The best and worse part of it all was realizing just how broken our world and its people really are. By making something, I've found relief, and inspiration. My values, purpose and faith in my fellow men have been restored. Change came in a good way. The next step for me was to become an activist, and to share what I've learned with anybody interested in listening. This site was the first step. I realized that there must be other people with the same frustrations and questions. A deteriorating economic and political climate in Alberta served to help me strengthen my resolve. I exclaimed: "This cannot be IT!" There is another way to live and I can help people to find purpose and meaning in their lives through "making something". I enlisted the help of a great friend in the video business in New Zealand (Braam Compton). 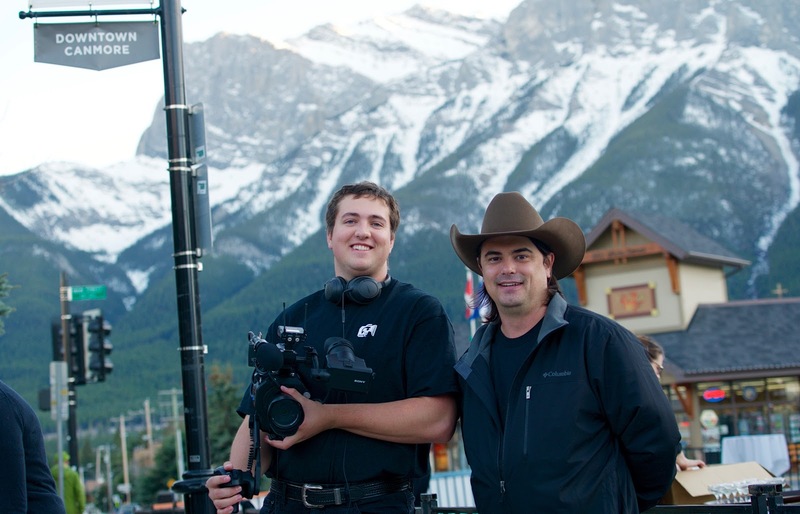 I gave my son an opportunity to launch his film career, and we kicked off our 2016 journey. 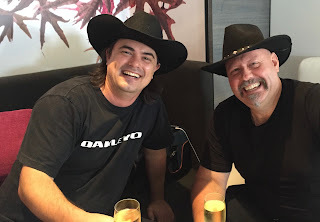 We launched the Two Cowboys and a Camera Channel, the Cowboy News Network. We took one giant leap of faith by trusting in the support of our Producers and people like you, through our CrowdFunding site. Our thinking is that if we make an entertaining video product that people like, and we showcase inspirational people and their amazing business, and if we can manage to get support for our cause of inspiring more people to "make something" by showing communities and people that does, then who knows where it will take us? We may just help to change the world, for the better. There is no shortage of inspiring stories to be told. At the outset, we wanted to offer an international scope for our message. 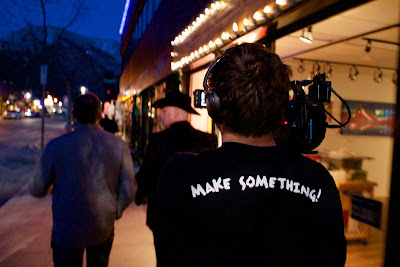 Our video productions are of the highest quality available. We used the cultural bridge between New Zealand and Canada and the fact that we are Citizen's of both countries. You get stories from Producers in both places. Canada and New Zealand's people are similar. Both are entrepreneurial, community focussed, innovative and hard working. We cast our net wide and deep. You get stories of food producers, engineering companies, training colleges, clothing manufacturers and artists. 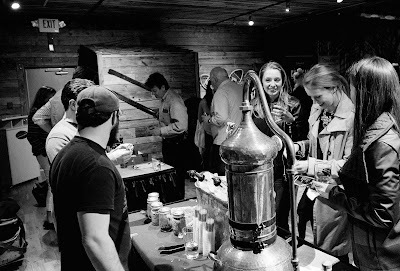 More are coming: Distillers, brewers, hat makers, shoe makers, and candy makers. All these people make things. Many of them are alone in their craft. Often they are the last of their kind. They employ family and community members. They support their communities. All of them have inspiring and unique stories we can, and will tell. How do we know we have real Producer to profile? Two things usually happens without fail: When we offer to profile the Producer, we get a commitment and confirmation within hours, if not minutes. They jump at the opportunity to have their story told. Secondly, the real Producer we profile supports our cause. For us there is a moment that we cherish above all. It is when we get a sincere and heartfelt thank you call from a Producer when their video goes online and they see it for the first time. If we do nothing else with this whole campaign, then it is collecting these moments that fill us with pride, tears and admiration for the authentic people that are the foundation of our society. They are our Producers. Now they are our friends. It is an honour to tell their stories. Many of the Producers we profile contribute to our cause. They give something so that we can use to continue to tell inspirational stories. Producers know that nothing is for free. Making something is hard work. They show their appreciation by supporting us in our video making endeavour, and recognize our efforts that benefit them directly through the video and indirectly through championing our (and their) cause. We've had sausages, chocolate, burrito's, cowboy hats, and beer donated, over and above financial contributions. We can tell the "real producer" from their willingness and contribution in support of our cause. The Cowboy News Network is another step to show how amazing our communities and people are. There are some stories we can tell that do not require a day of filming and a week of editing. 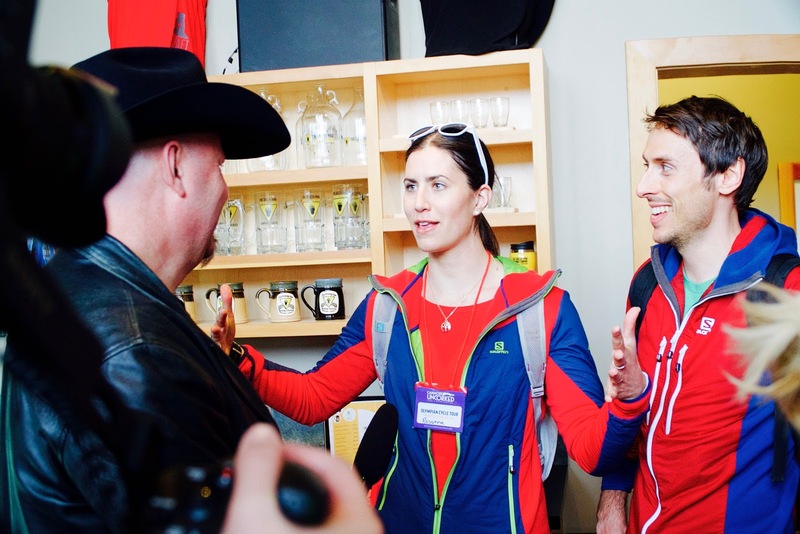 The aim with the Cowboy News Network is to give these smaller entrepreneurs exposure. Where do we find them? We find them at our Farmers Markets and at our festivals. In the restaurant kitchens and sometimes we just find them by the side of the road like Motoburrito. This summer is going to be full of these snippets with news from our communities, and features of our smaller Producers. We have to monetize. We don't compromise on our video production. Every video we put out must satisfy broadcast quality video standards. If we make something for our Producers, we better make it as best as we can. The value in this is that our audience online, our Blog and Facebook page is growing with people that enjoy our productions and love our journey. People like you. Soon we hope we can attract a few sponsors that share our values and that is open to be associated with our cause. This will help us to continue our journey. One would think that with all the people and businesses that benefit from our Producers, that this would not be hard to do. We are of the same opinion. We therefore invite potential sponsors and advertisers to get in touch. We look forward to working with you. For the rest, please don't hesitate to follow-us, share us, and support us. If you like what we do, tell us. We love hearing from our audience. If you think we should profile a Producer in your area. Let us know. We want to meet more of the people that make our quality of life possible. Get there by car, by bus, bike or walk. 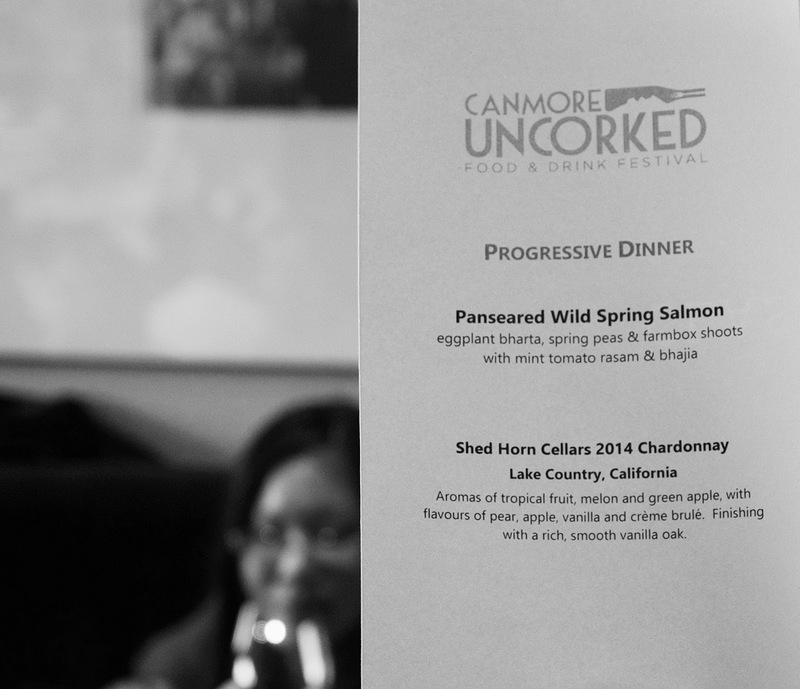 Whatever you do, get yourself to this year's Canmore Uncorked progressive dinner tours. 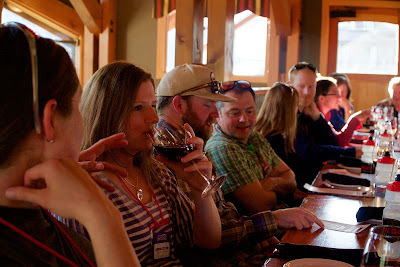 Do I hear you ask: "What is a progressive dinner tour?" 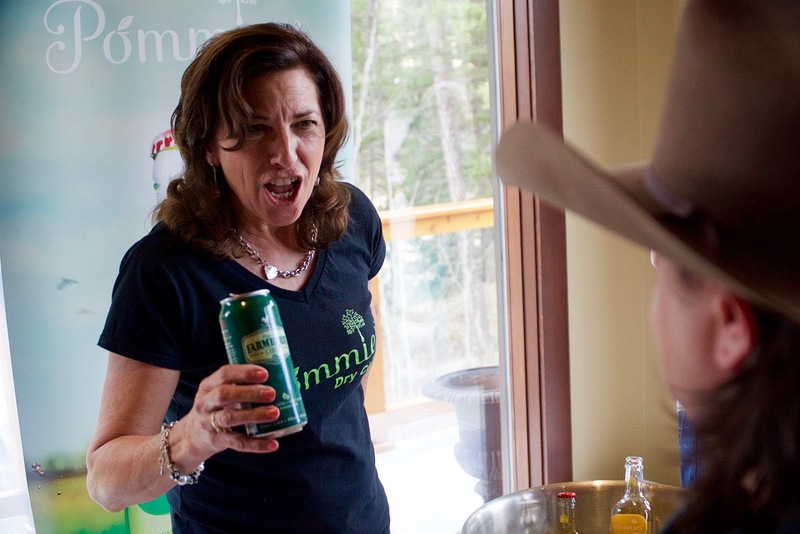 Apparently, the whole world knows what it is, especially those familiar with Canmore's amazing food-fest. 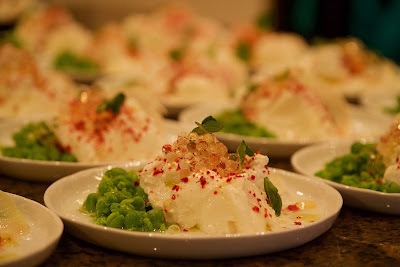 If you are too embarrassed to ask: It is a marathon eating and drinking experience with four or more restaurants, twenty of your best or new friends, and your preferred mode of transport, all in one fun filled evening. 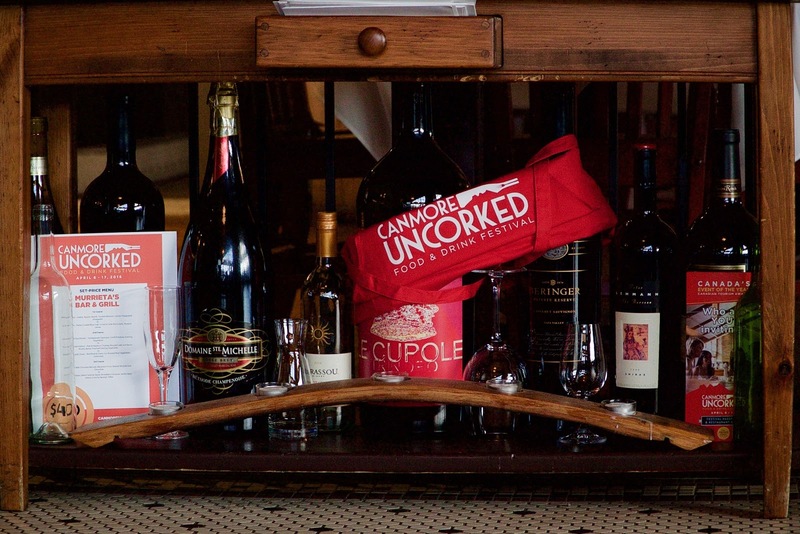 As if the events of the Canmore Uncorked festival so far have not already offered enough opportunity for excess, now you get a chance to do a whole month's dining out, in one glutinous night of deliciousness. The kick-off is at a centrally arranged trusty watering hole of the Grizzly Paw Brewery, to oil the wheels literally and figuratively. Let's just say the water bottles were filled for the trek. 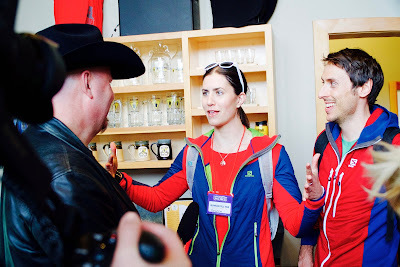 Some progressive dinner events you can do by bicycle with two Olympians for motivation and moral support. No need for a fast bike they assured us. A little stamina, and a lot of will, will get you up the hill to the Iron Goat. 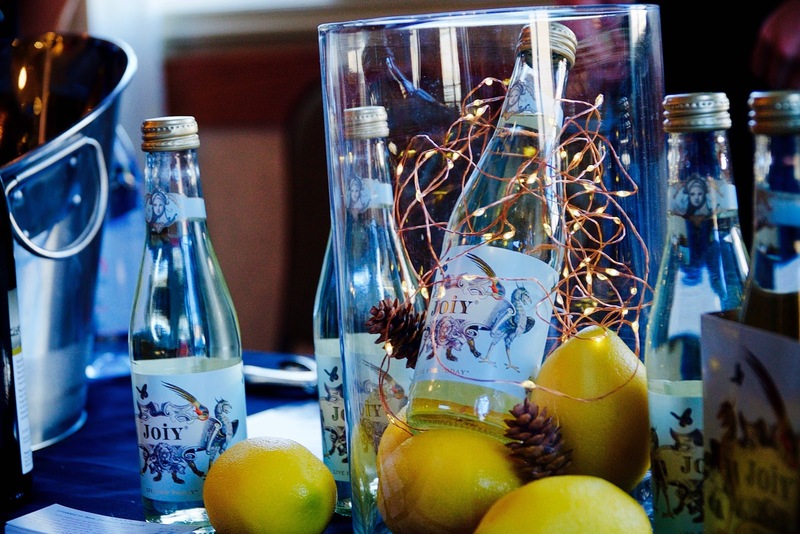 You need to get there for your beverage break - Vodka on Ice - and more than a snack. While you work off the calories you just amassed, you will have an excuse for three more of these well timed breaks to catch your breath and clear your dietary conscience. For the lazy, old or tired ones amongst us there is arranged transport by bus. No one mentioned that this was a clever ploy to attract the more beverage inclined members of the party. It worked. The wine flowed and the laughter rung out louder and louder with every stop. The swan song of the evening's indulgence took place at Murietta's on Main Street. I can still not entirely remember what we had for desert, but it was gorgeous! There is also a walking tour. 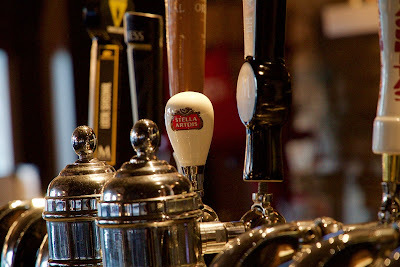 This one ensures you maximize the time at each establishment and make the most of the excellent company of the group. As with most things we do at Two Cowboys, we had to test the boundaries. We set ourselves a challenge to cover all the restaurants for the three tours in one night, during three hours of filming. Call it the amazing race. We called it the gallop of pleasure. The people were awesome, the food fantastic, and it made us proud to be part of this wonderful community. Somewhere between all of it, we started on the bus, lost the bike, found a horse and ended up walking home. What a night! Who would have guessed that you can get so much class and talent into one room for one evening? We are talking about celebrating the drinks of men, and the talent of Master Distillers from near and far away. There were Whisky, Scotch, Vodka, Gin, Scotch, Rum, Sake. Did I mention Scotch? The Corner Stone Theatre was the classy venue for this year's grown-ups' event. 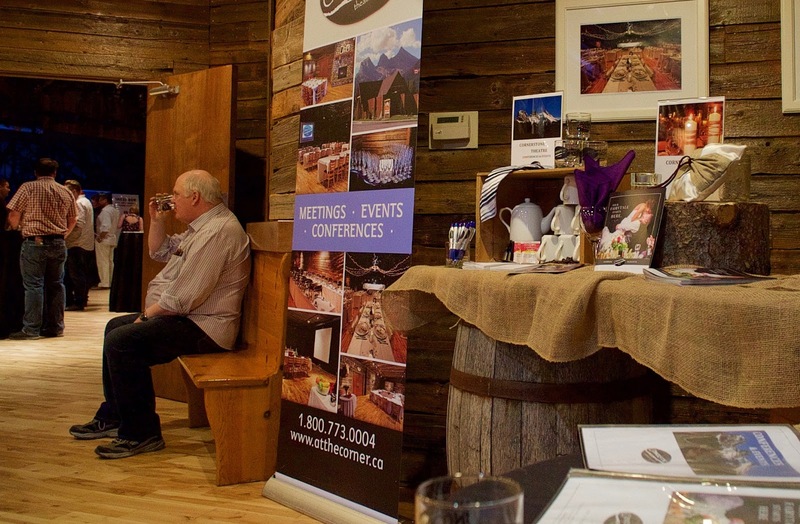 It certainly is a place familiar with talent considering its one-of-a-kind flexibility for weddings, meetings, conferences or special events like hosting the best whiskies and spirits you can get into one room on a Friday evening in Canmore, Alberta. We've really travelled this year with tastes from the motherland of distilling (Scotland) to Banff. Yes, Banff has a distillery now. Who would have guessed? 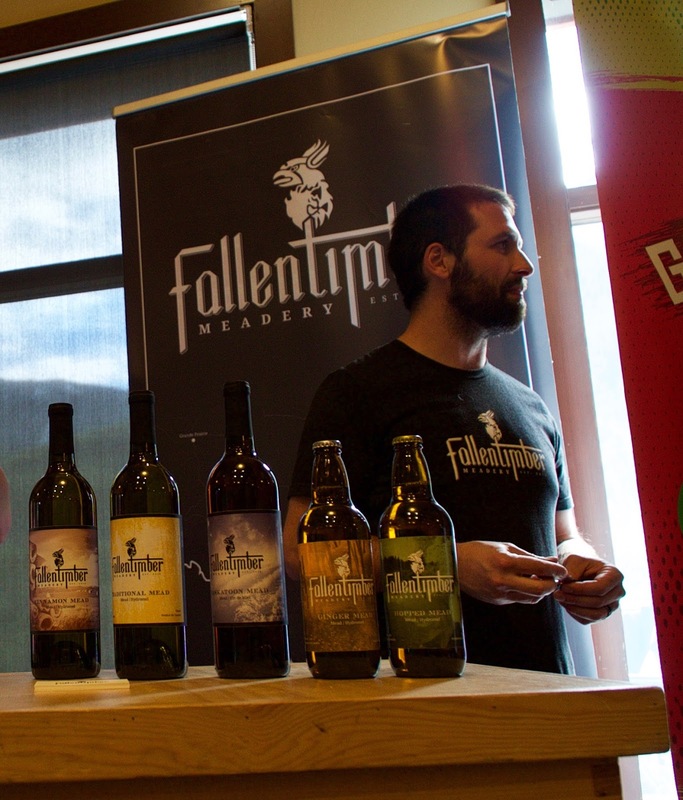 So is Turner Valley and some strong contenders from Calgary and Quebec. Highwood Distillers from High River keeps reminding everyone that they were first (in the world of Alberta) to legally muster the nectar of the gods at the Foothills of the mighty Rocky Mountains. Their Vodka-like Whisky is see-through, with a strong foundation of Oak and Alberta grains. Maybe they know someone upstairs that we don't. It all depends on the serving temperature. Apparently. 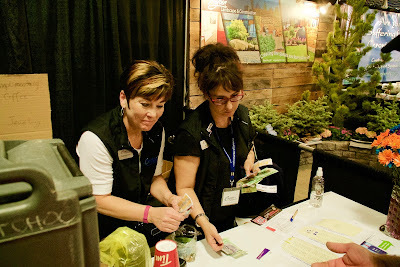 Tasting their elixir will revive any old rumrunner gene you may still done in your Alberta veins. The old folk from the turn of the last century will encourage you to question your commitment to oil, and applaud you for joining the new old gold of Alberta distillation, that made this Province famous in the first place. Remember we were distilling in this part of the world long before we were pumping oil. Sign me up for diversification of this economy. Fire up the stills! Eau Claire Distillery from Turner Valley tempted us again with the long awaited upcoming 2018 release of their first Whisky. Every time we see these folks we remind them that we want to be on the ballot for that auction. 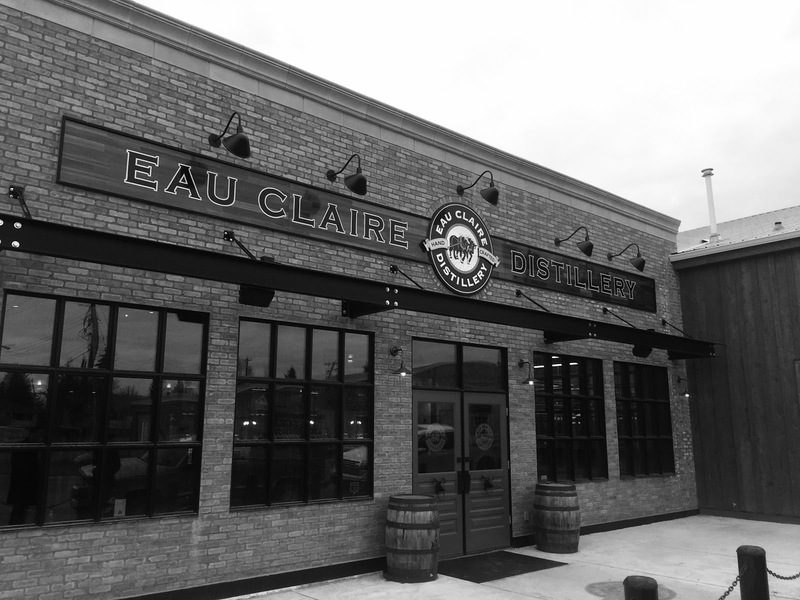 I hear it will cost you your right pinky to have a seat at the the table for the first bottle out of those casks. Enjoy our video. We certainly had fun filming it all. 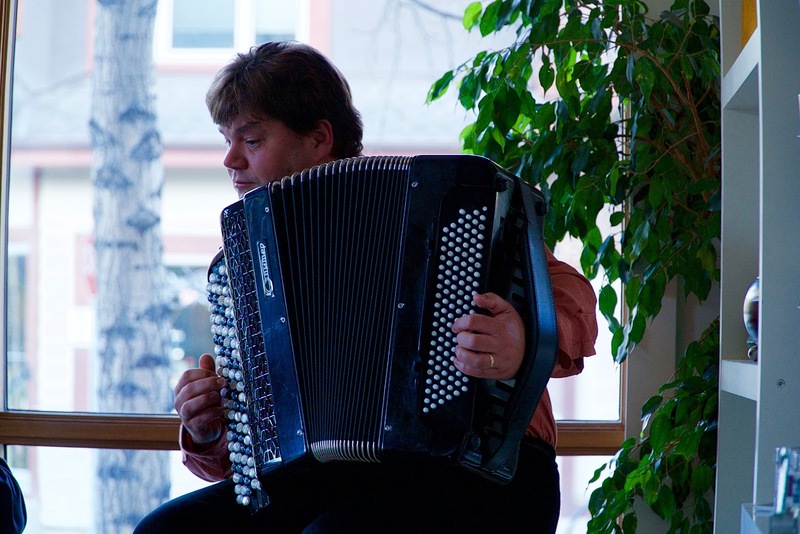 Andrew Nickerson (CEO, Canmore Business and Tourism) and his team found their rhythm. 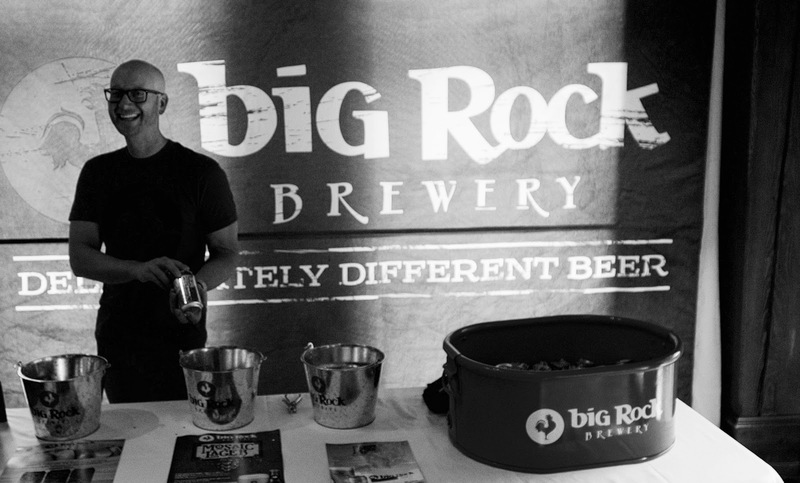 Keep playing the beautiful music of food and drink festival, and the world will follow you to Canmore.